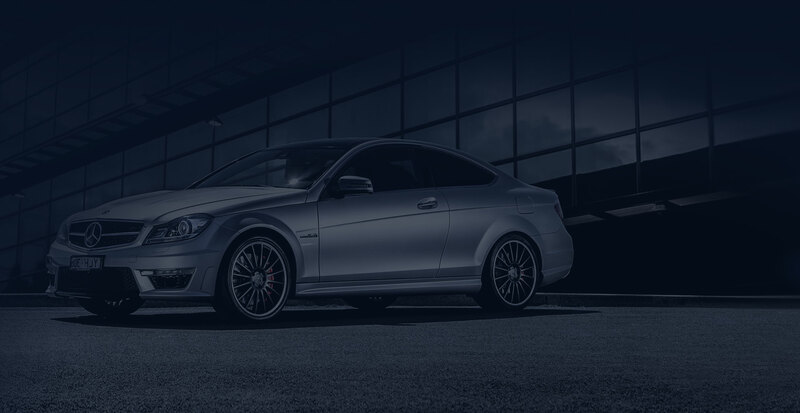 Car Concierge is revolutionizing the car buying experience. We’re breaking all the rules and changing the new car buying process so you can find the car of your dreams with less work, in less time and for less money! Fill out our contact form to get in touch with a personal shopper from Car Concierge. Spend less time buying a new car and more time enjoying it. Aligning our interests with yours by never accepting dealer commissions. Giving you straight answers and being accessible. Locating the exact car you need, saving hours of research and shopping time. Using our experience and knowledge of the industry in your best interest. Negotiating every angle, from lease/price points to interest rates and bank fees if applicable. We’re car buying and leasing experts. Car Concierge is here to level the playing field for the 56% of people who want to start the negotiation on their own terms1. Let us get you the vehicle you need at the price you want.